Safety is the number one priority. Quality is the standard. No exceptions. South Gate Engineering has a very high standard when it comes to safety, it is not only our top priority but a way of life here at SGE and it goes hand in hand with our high standard of Quality. We thrive on a daily, weekly and monthly practice of zero accidents with our continuous training style of safety meetings. 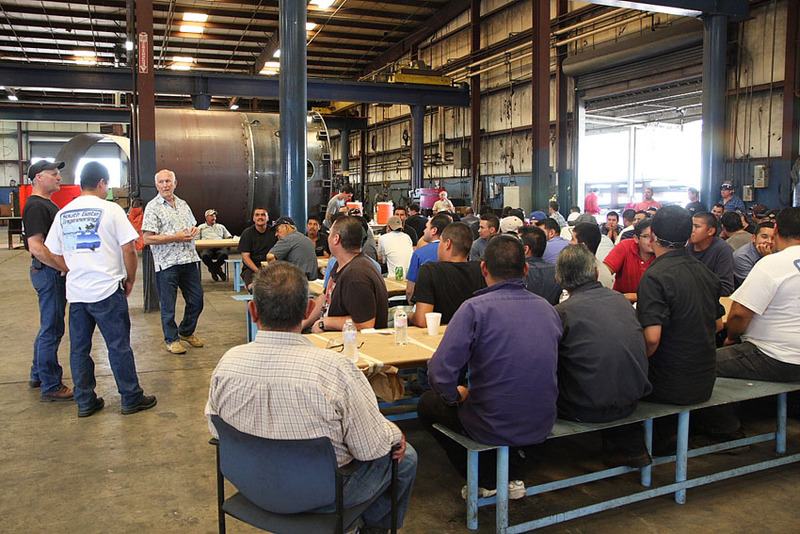 South Gate Engineering has a very high motivating Safety incentive program. 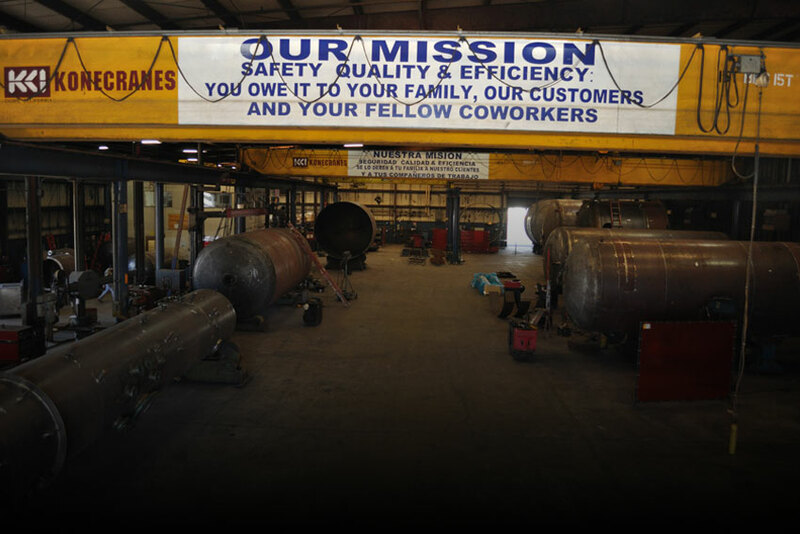 All of our employees are rewarded on a monthly basis when we are injury free with company luncheons / BBQs and Raffles.